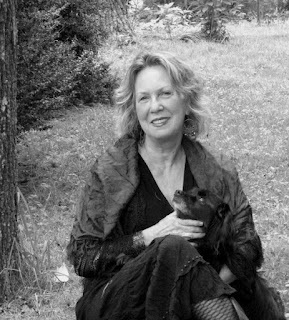 Kathryn Stripling Byer's new book of poetry, Descent, is coming in October. Outstanding cover. Great poetry. She will read from this book when she is inducted in the North Carolina Literary Hall of Fame at Southern Pines. The book launch for the public will be at Malaprop's Bookstore, November 11. Congratulations, Kay! Your fellow NCWN West members are extremely happy for you.